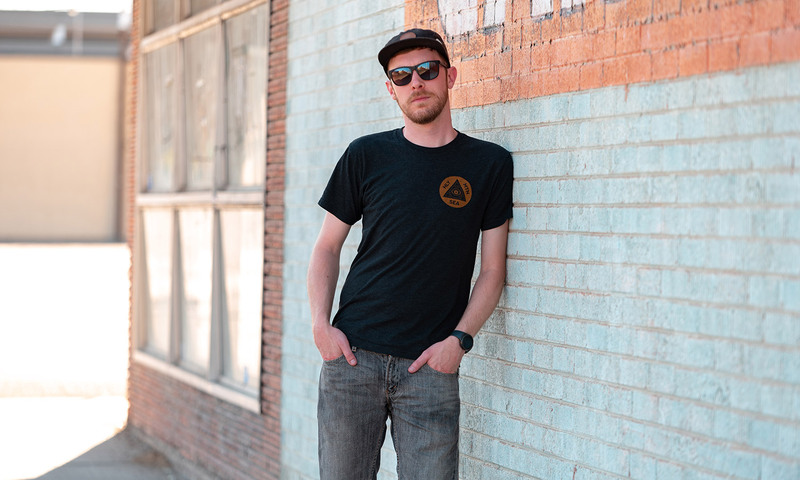 Montana-based graphic designer, screen printer, photographer, videographer and podcaster. Begining my creative career by randomly opening Adobe Photoshop 4.0 when I was 13 years old on my parents computer I became obsessed. After high school I began my professional design career in the sign industry. Working from the fabrication line, to graphic designer, to prepress, to running a wide format printer. Outside of burning my retinas on a computer screen, during the summer one of my favorite activities is playing in and running a yearly badminton tournament [Badassminton Classic] which is now in it's 14th year. In the winter time you'll find me obsessing over camera specs online and trying to program everything in my home to be fully automated. Montana-based graphic designer, photographer, and creative.